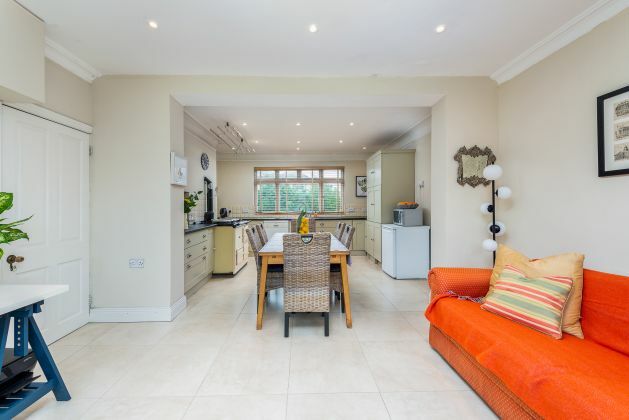 Moovingo is delighted to present this superb family residence to the market. 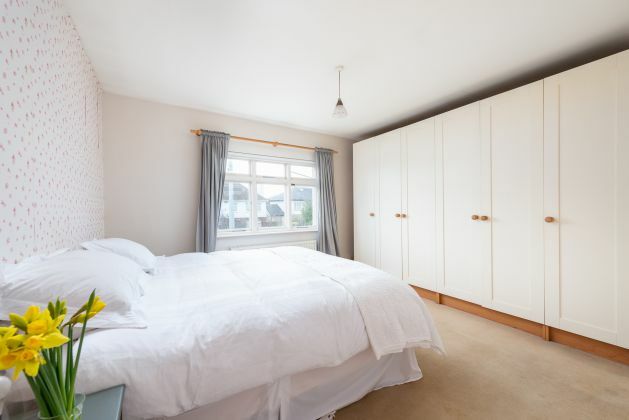 The current owners have maintained the property in excellent condition, periodically upgrading features over the years. 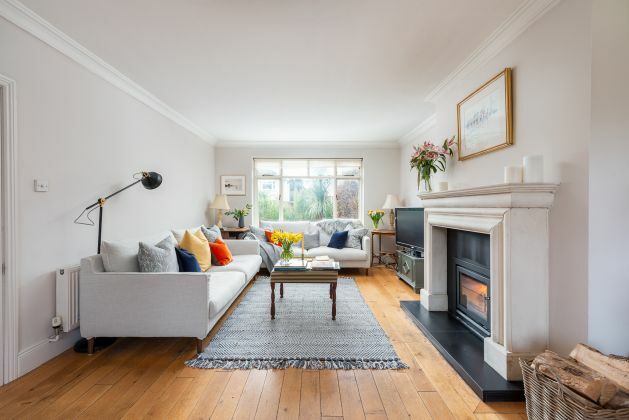 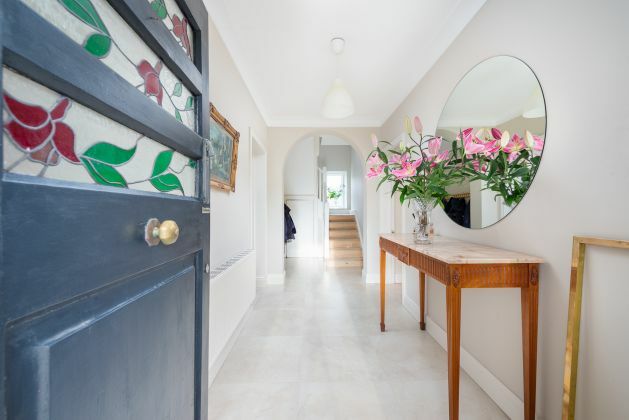 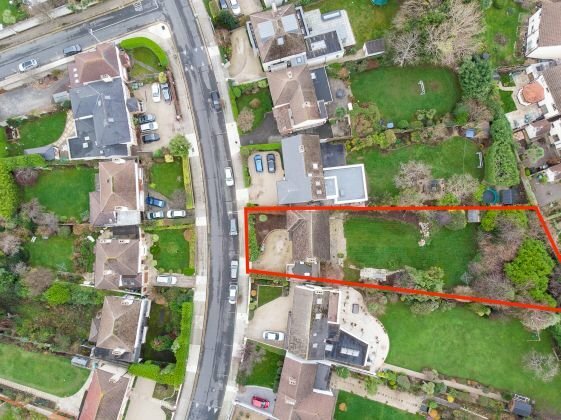 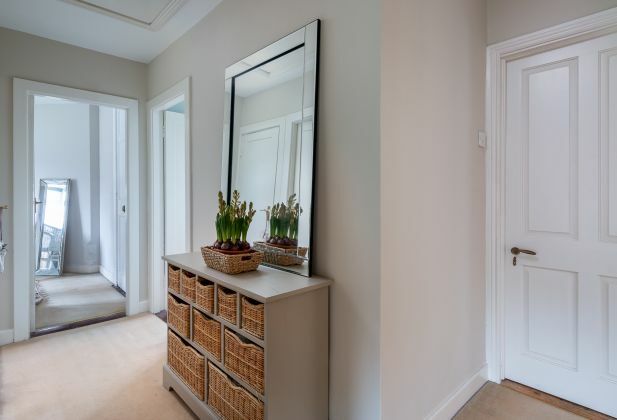 Woodbine Road has proven very popular amongst purchasers in recent times, boasting large detached homes with sizeable gardens in this sought-after location of Dublin and number 25 is no exception. 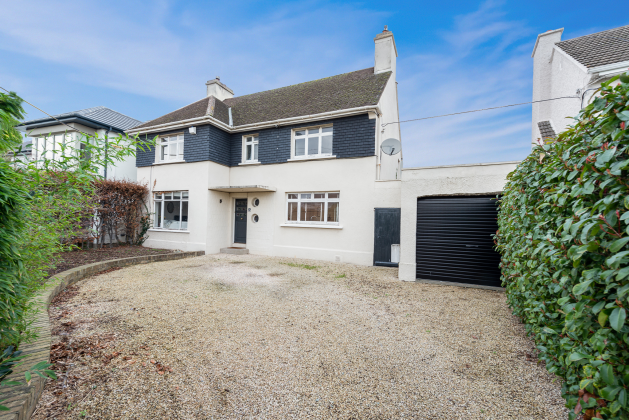 The property comes to market in turn-key condition, while also presenting a fantastic opportunity to extend and add further value over time. 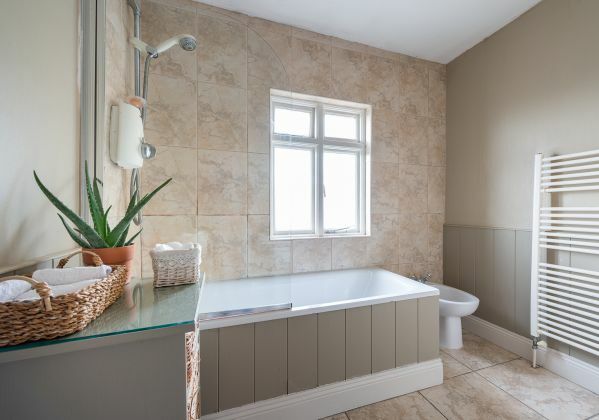 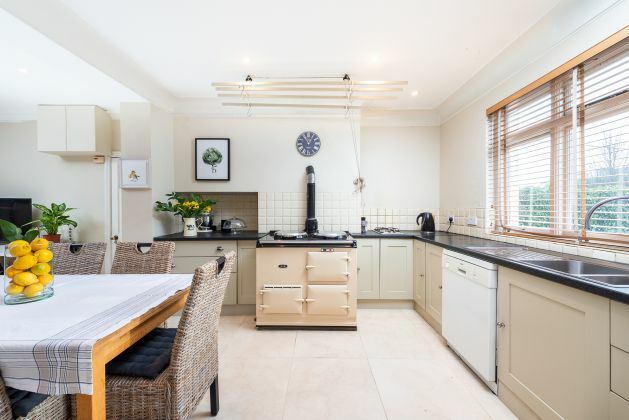 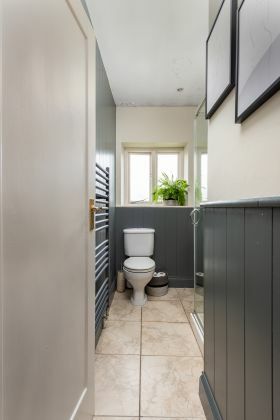 The accommodation briefly comprises a wide entrance hallway, large living room with wood burning stove, bright kitchen/dining room with AGA oven, W.C and garage/utility space. 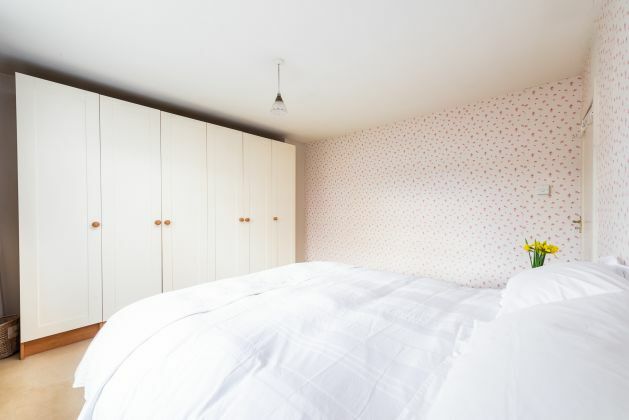 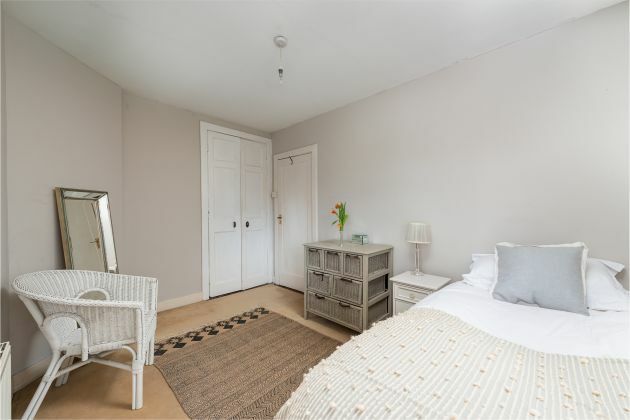 Upstairs there are four sizeable bedrooms with fitted wardrobes, two bathrooms, a hot press and linen closet. 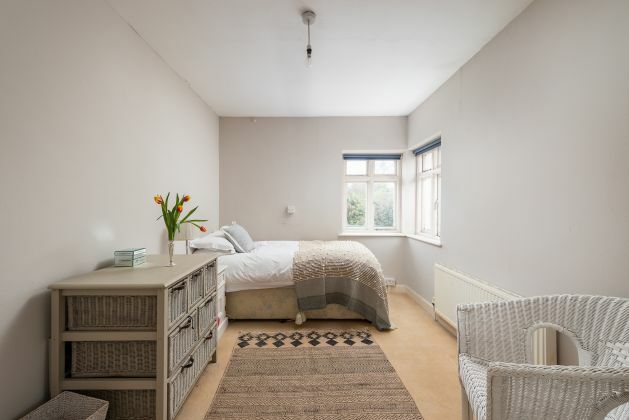 There is a large attic which is part-floored and offers great potential to convert into additional bedrooms. 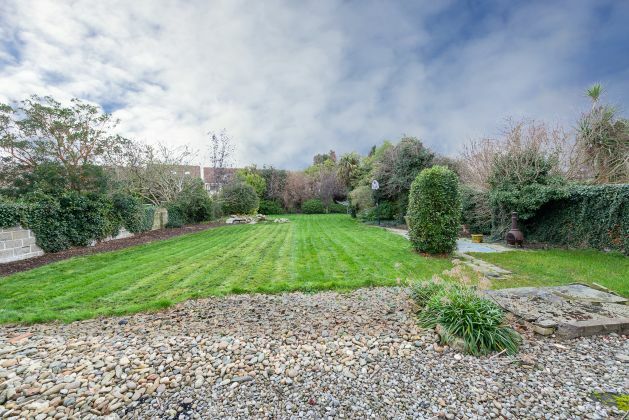 At the front of the house, the gravel driveway can cater for up to three cars while the rear garden enjoys the sun throughout the day. 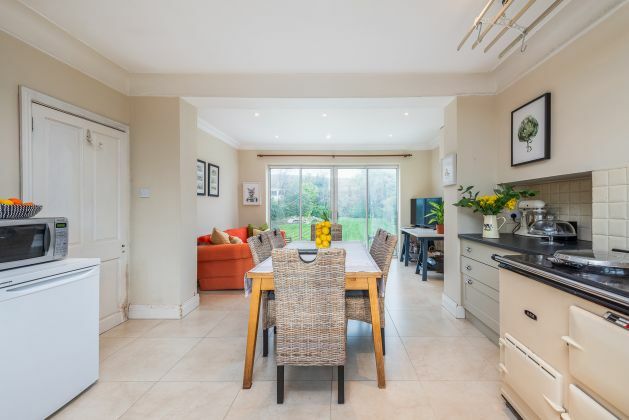 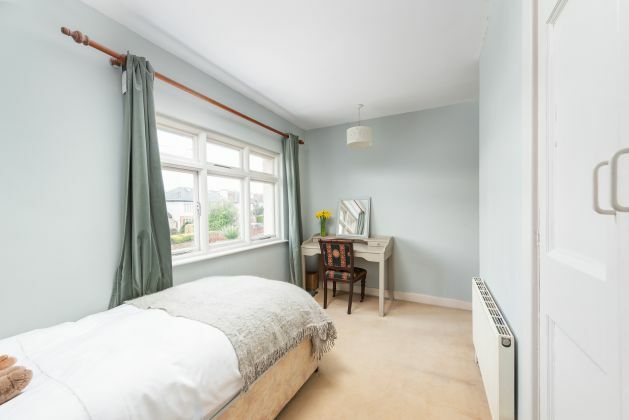 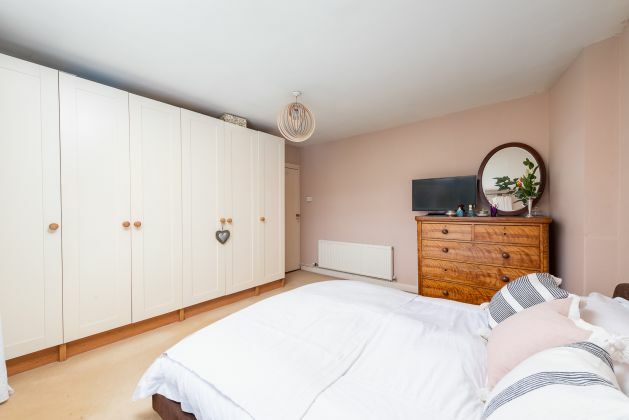 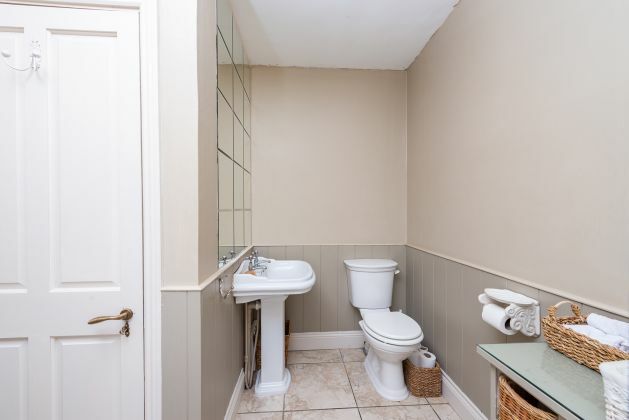 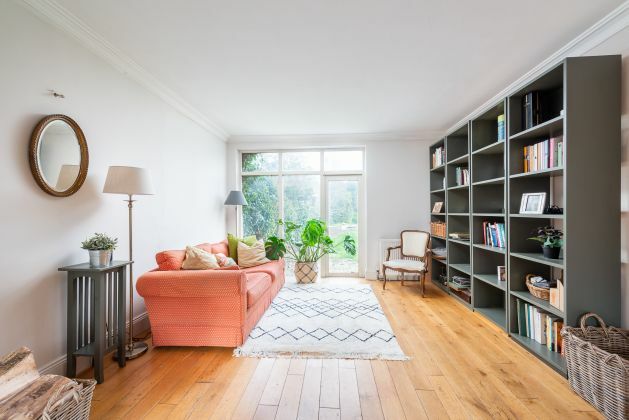 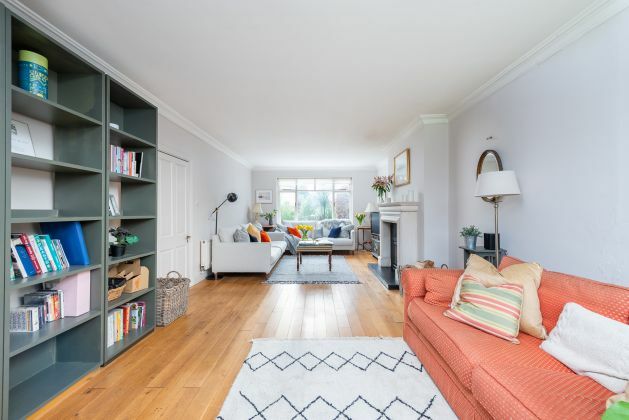 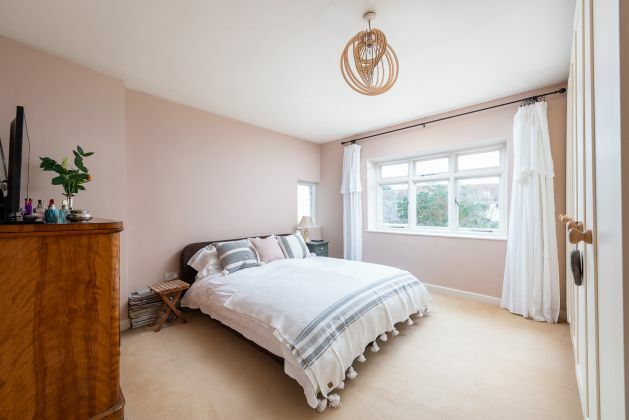 This property is excellently located close to a host of amenities with shops, restaurants and cafés within a few minute’s walk in either direction. 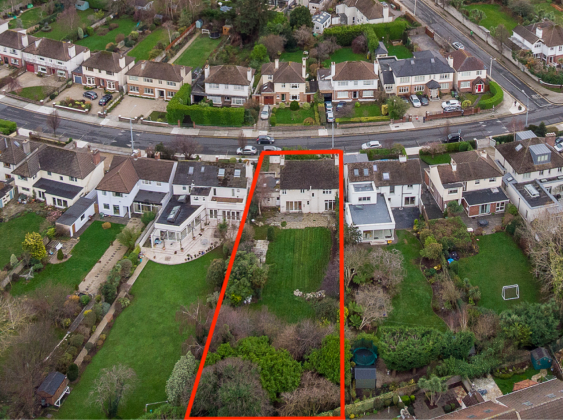 The area is well served by multiple well-regarded primary & secondary schools and University College Dublin is minutes away. 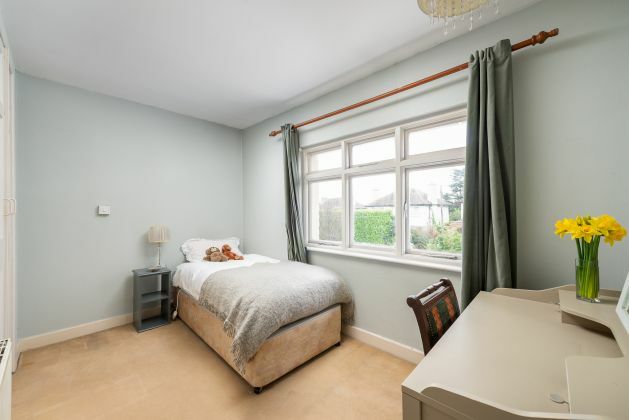 Sporting and leisure clubs are abundant, with almost every sporting preference catered for at the nearby Belfield campus while Elm Park Golf Club is just a stone’s throw away. 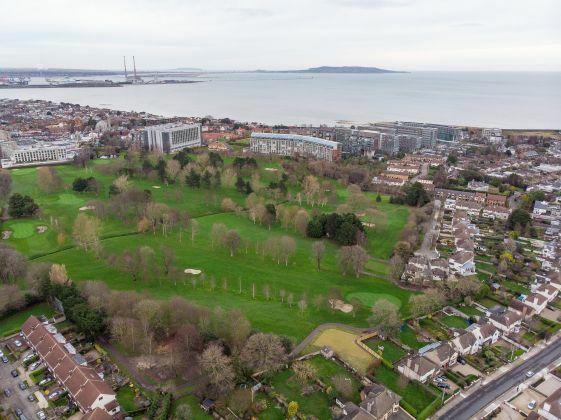 There are numerous Dublin bus routes operating just 3 minute’s walk away while Booterstown DART station is a 15 minute walk.